Automotive News Europe reports that Renault is readying a new B-segment SUV to sit alongside the Clio-based Renault Captur for launch in 2019. One of the likely possibilities is a larger 'Grand Captur', similar to the Scenic and Grand Scenic relationship, Automotive News Europe speculates. It would be interesting to see where a possible 'Grand Captur' would slot in their SUV portfolio. Pictured is a render. 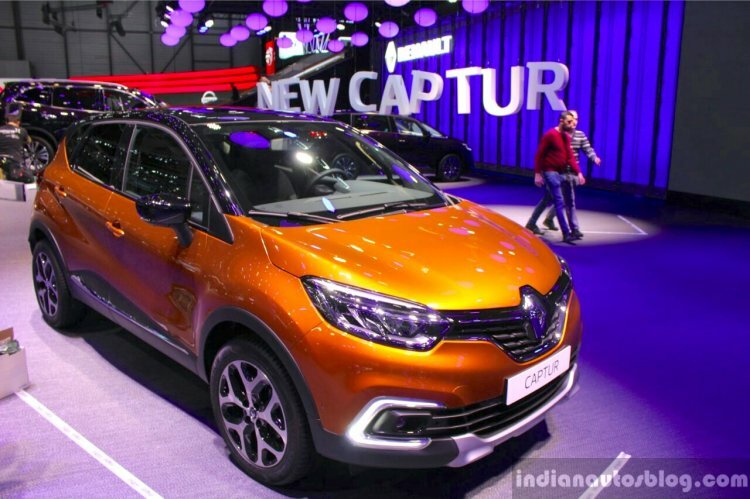 A larger 'Grand Captur' has been in the rumour mill since 2015, especially around the time when Renault was developing the less expensive Duster-based Captur (or Kaptur in Russia) for emerging markets. It's interesting to see where the Grand Captur would slot in their SUV portfolio, which also consists of the Renault Kadjar and Renault Koleos. The Renault Grand Scenic MPV distinguishes itself from its smaller sibling with larger dimensions and three-row seating. Similar to what VW did with the Tiguan Allspace, Renault could extend the wheelbase and add a couple of small foldable seats at the back. 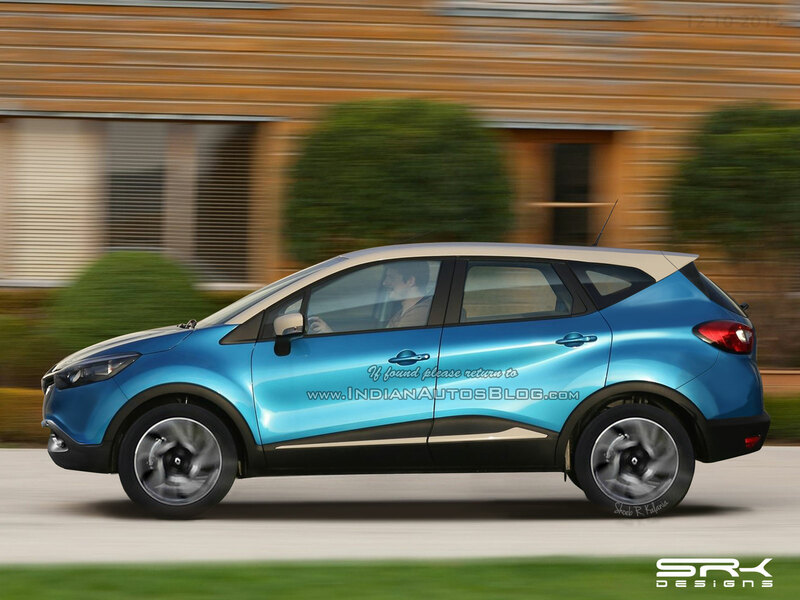 Unlike the 7-seater Grand Scenic, the Grand Captur would be pitched as a 5+2 seater. The 5+2 theory is an important consideration, as the third-row seats could only be used for children. This year, Renault launched a mid-cycle refresh of the regular Clio based Captur, which starts at £15,615. The new crossover is part of Renault’s EUR 600 million investment into its Valladolid facility in Spain. Other agendas in the investment include increasing the size of the plant's assembly line and develop an all-new 1.5-liter turbodiesel engine. Renault has already begun testing the next-gen Captur which is scheduled to arrive in 2019. Can a Renault Captur facelift give new energy to the crossover’s sales in India?